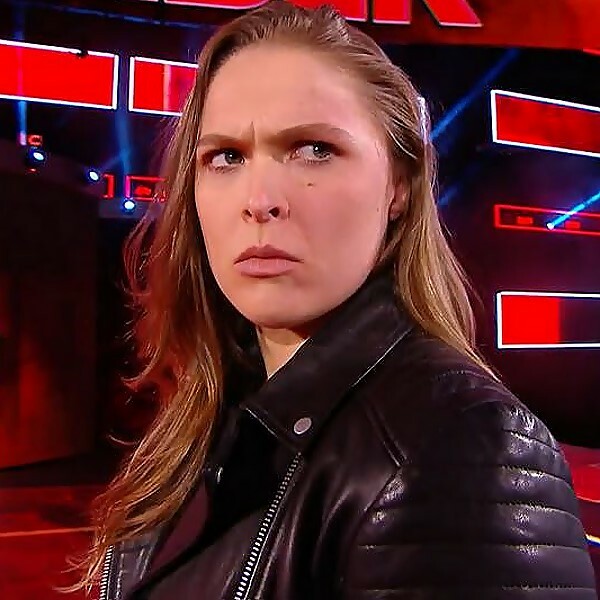 Ronda Rousey signed her RAW contract at tonight's WWE Elimination Chamber pay-per-view in a segment that also featured RAW General Manager Kurt Angle, Triple H and Stephanie McMahon. Once in the ring, Rousey took the mic to say it was an honor to be in the ring with the likes of Kurt Angle. She proceeded by thanking her inspiration the late Roddy Piper. Triple H then revealed that once Rousey signs her contract, she will compete in a non-title match at WrestleMania. As we've noted, the plan has been for Triple H and Stephanie to face Rousey and a partner at WrestleMania 34. 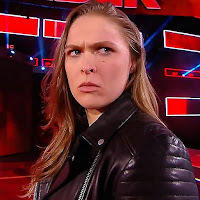 Rumors on Rousey's partner include The Rock, Angle, Seth Rollins and SmackDown Commissioner Shane McMahon.